De Rerum Natura by Lucretius, on Egypt's Agriculture, Natural Features, Wildlife, etc. 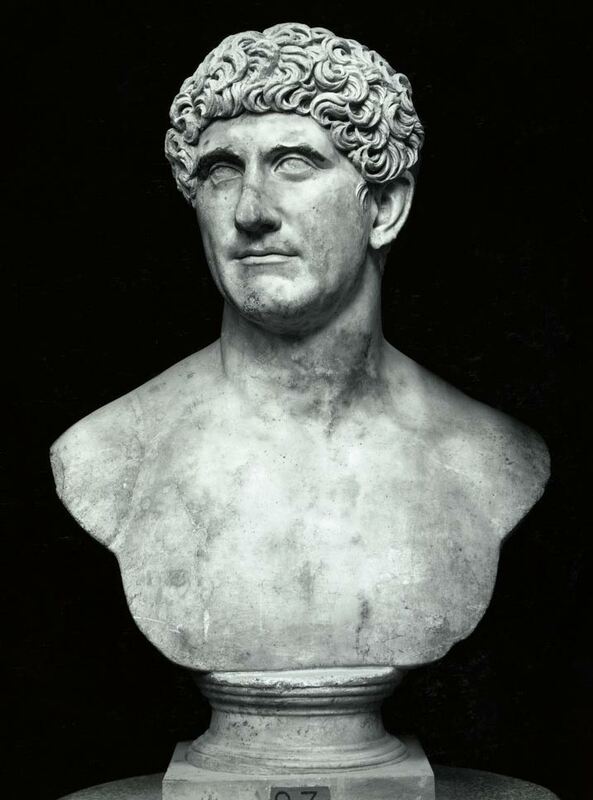 "Mark Antony." Photos/Illustrations. Bettmann/Corbis. World History: Ancient and Medieval Eras. ABC-CLIO, 2016. Web. 3 Feb. 2016. 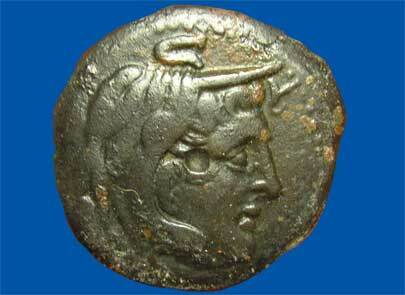 "Bronze coin from Ptolemaic Egypt (obverse)." Photos/Illustrations. Photograph by Nicholas Burns. World History: Ancient and Medieval Eras. ABC-CLIO, 2016. Web. 3 Feb. 2016. Detailed Information about dē Aegyptō Rōmānō, including Alexandria, the Ptolemies, Cleopatra, Antony, and Carthage, etc. Imperial Rome, c. 200 c.e. "Imperial Rome." Great Events from History: The Ancient World, Prehistory-476 c.e.. Ed. Mark W. Chavalas. Hackensack: Salem, 2004. n. pag. Salem Online. Web. 03 Feb. 2016. 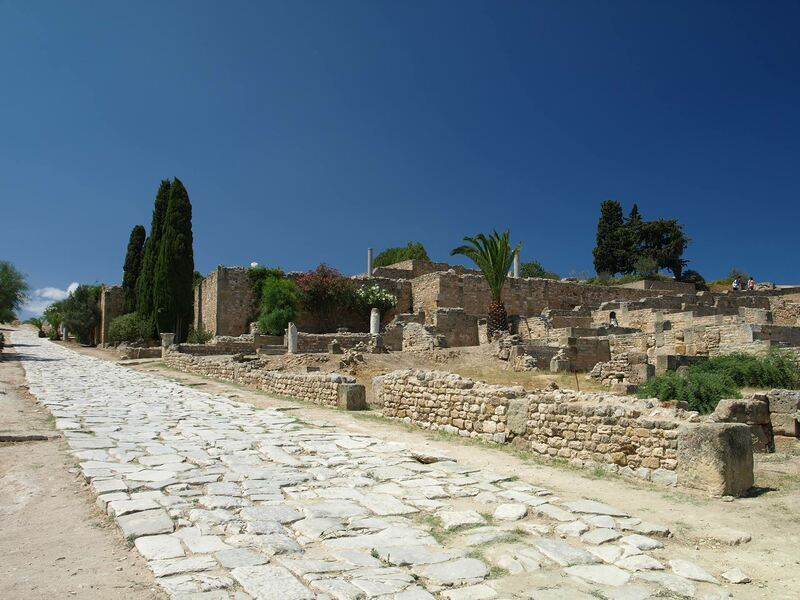 "Roman road with ruins at Carthage." Photos/Illustrations. Shutterstock. World History: Ancient and Medieval Eras.ABC-CLIO, 2016. Web. 4 Feb. 2016. 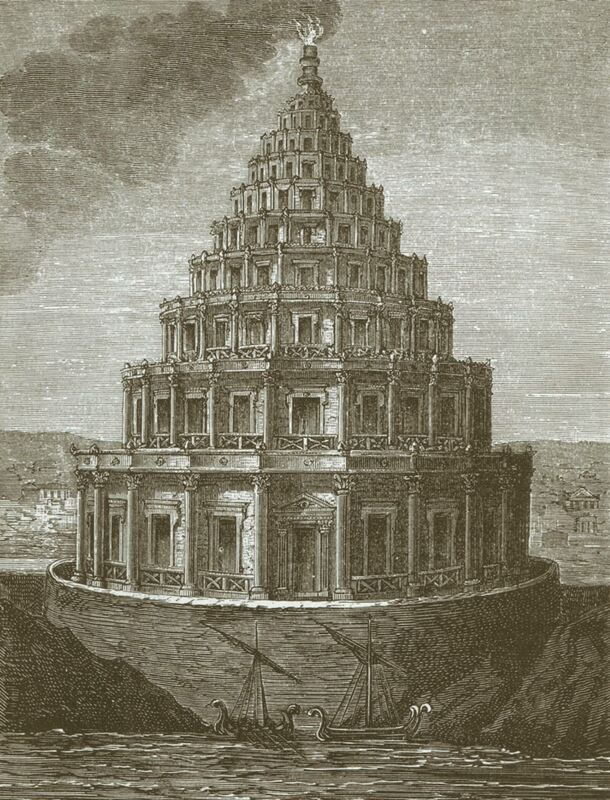 "Pharos lighthouse of Alexandria." Photos/Illustrations. iStockphoto.com. World History: Ancient and Medieval Eras.ABC-CLIO, 2016. Web. 4 Feb. 2016. The Deipnosophists by Athenaeus: "On Cleopatra's lavish dinner for Mark Antony"
Roman History by Cassius Dio: "Mark Antony and Cleopatra after their defeat at Actium"
The Natural History of Pliny by Pliny the Elder: "On Cleopatra's Pearl"
Plutarch's Lives, Volume 12 by Plutarch: "On Mark Antony's Relationship with Cleopatra"
Plutarch's Live, Volume 12 by Plutarch: "The Deaths of Mark Antony and Cleopatra"
"Cleopatra." Gale Biography in Context. Detroit: Gale, 2010. Biography in Context. Web. 3 Feb. 2016. 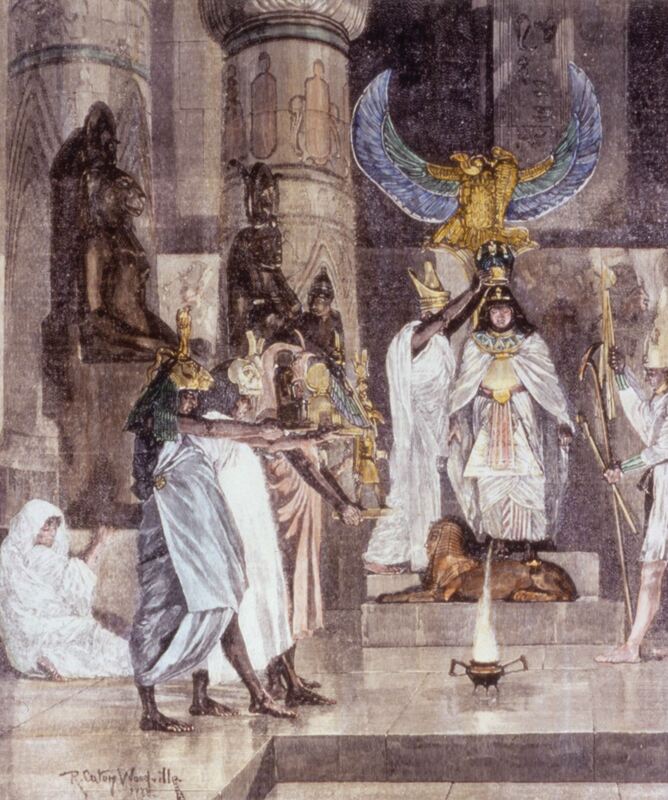 "Cleopatra VII Thea Philopator becomes queen." Photos/Illustrations. North Wind Picture Archives. World History: Ancient and Medieval Eras. ABC-CLIO, 2016. Web. 3 Feb. 2016. "Founding of the Ptolemaic Dynasty and Seleucid Kingdom"